The month of June starts the offshore bird hunting season. Male eider hunting in June is guaranteed to be a memorable experience, even for the most skilled hunter as these unique conditions do not exist anywhere else in the world. It never gets completely dark in June because of “white nights” and we can optimize staying out only in the best weather conditions. The eider population is skewed and nowadays 70% of entire population are males. Late autumn is then again time for late migrators. Dabblers and eider have generally migrated by mid-October but long-tailed duck are entering our game rich waters. 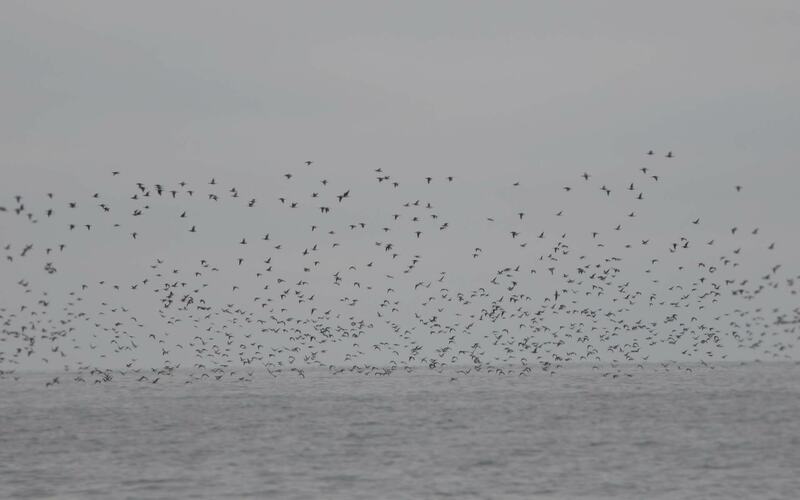 The best season for hunting long-tailed duck runs from October to the end of November. Breathtaking views of the horizon in the outer archipelago and the singing of literally millions of long-tailed ducks migrating is not found anywhere else in the world. 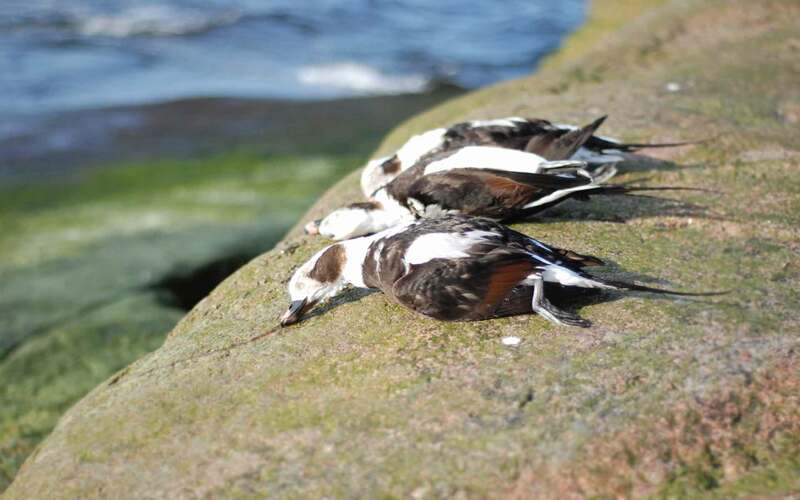 You can hunt long-tailed ducks offshore until the season ends or the sea freezes in December-January.